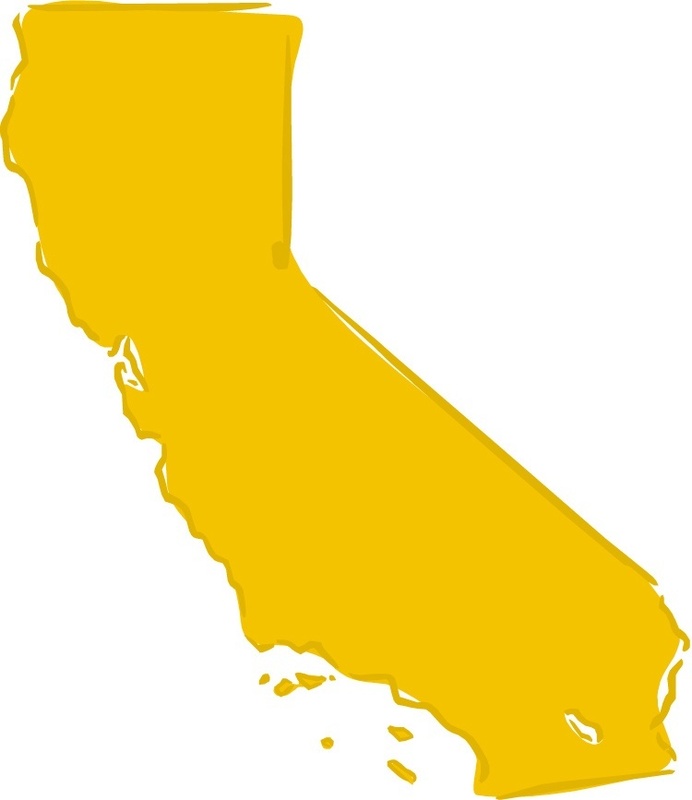 This law mandates that all food handlers in California should have a California Food Handler card by July 1, 2011. Employee hired on or after this date will have 30 days from date of hire to acquire a food handler card. Am I considered a Food Handler? You are considered a food handler if you work in a food facility and perform any duties that involve the preparation, storage or service of food in a food facility or temporary food facility. If you would like to get your California Food Handler card you will need to successfully pass an ANSI accredited Food Safety for Handlers course. I am only a part time worker at a restaurant. Do I still need a card? Yes. Regardless of the amount of time you work in a food facility you must possess a California Food Handler Card to work in a food facility in California. For how long is valid the California Food Handler card? A California Food Handler Card can be taken to a new place of employment.